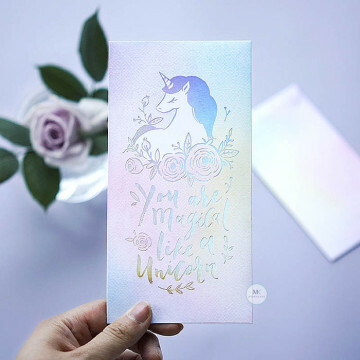 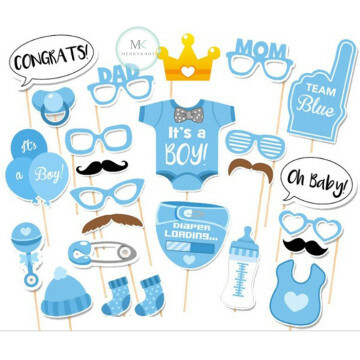 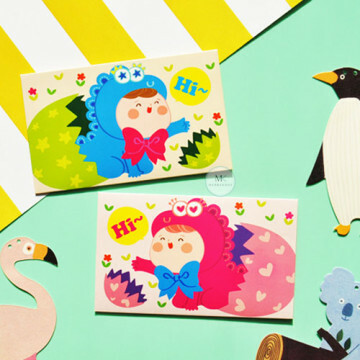 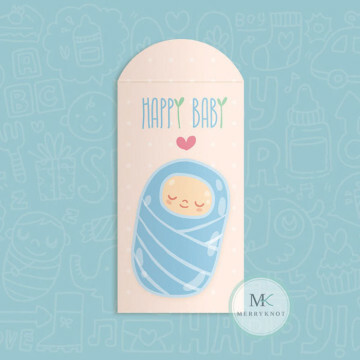 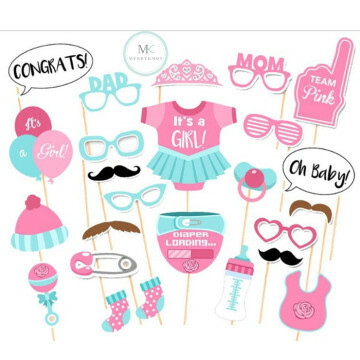 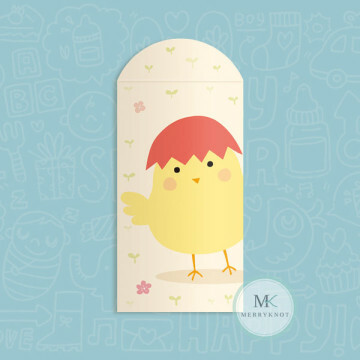 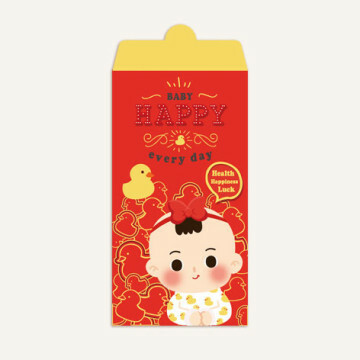 The Photobooths prop are such a great addition to Baby shower Party and Photoshoot, a real focal point and something that gets all your guests talking and having fun together! 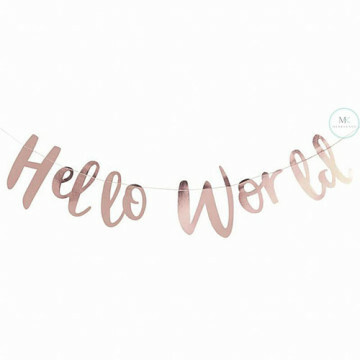 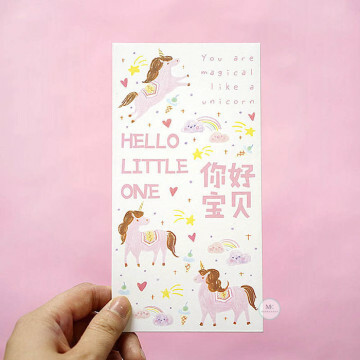 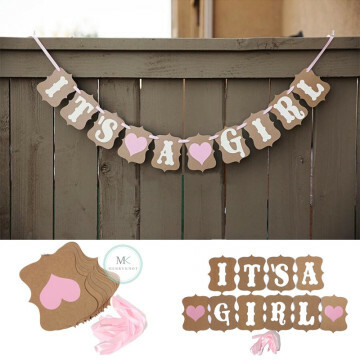 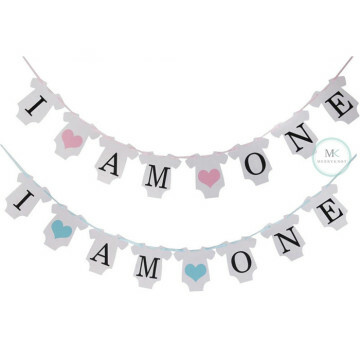 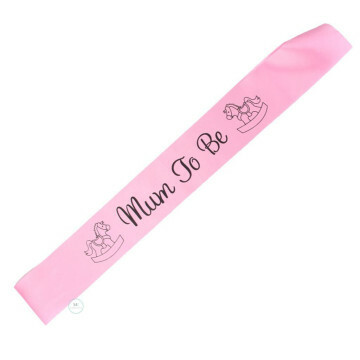 It's the new mother-to-be's baby Pink shower party so adorn her with this cute Pink sash announcing printed in black letters, "Mum to Be" with rocking horse printed at each end of the wording. 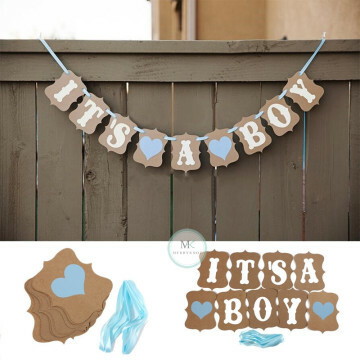 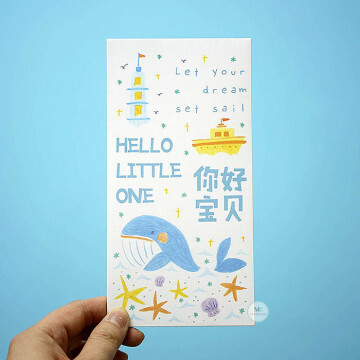 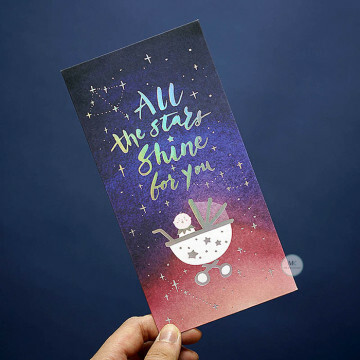 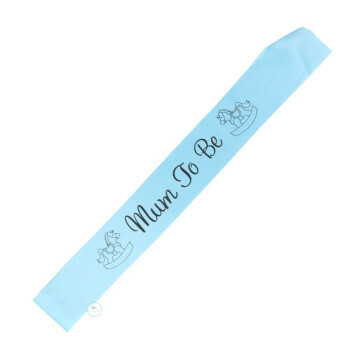 It's the new mother-to-be's baby boy shower party so adorn her with this cute blue sash announcing printed in black letters, "Mum to Be" with rocking horse printed at each end of the wording. 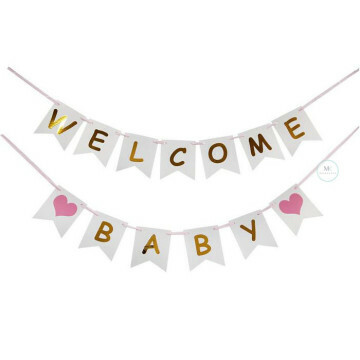 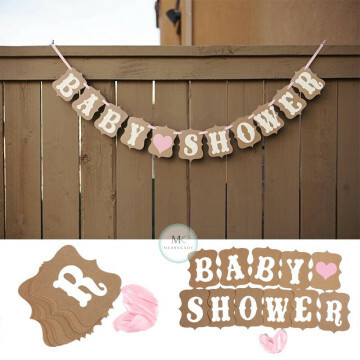 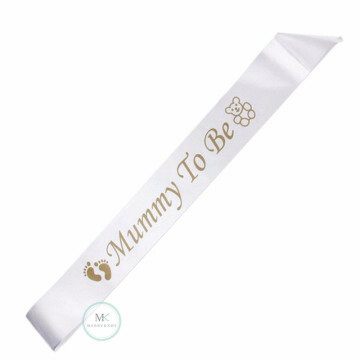 It's the new mother-to-be's specia baby shower party so adorn her with this cute white sash announcing printed in elegant gold letters with "Mummy to Be", along with a cute pair of baby feet and a teddy bear. 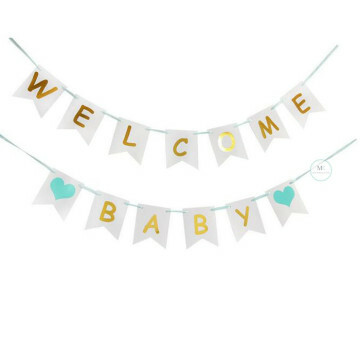 The white plastic sash with its colourful neutral print is perfect for any baby shower, whether the gender of bub is known or a surprise!